Home Soccer "Henry got nervous in training, he kept shouting, he does not know what it is to train"
"Henry got nervous in training, he kept shouting, he does not know what it is to train"
Aleksandr Golovin spoke about the short stage of the Frenchman directing the Monaco and sent him a message: "It is much more difficult than the fun of being an adjunct". Aleksandr Golovin (22 years) landed at Monaco after being one of the players who most dazzled, at least in the physical aspect, during the past Mundial. However, the Russian has not made a season to live up to what was expected of him and is another cause of the team has not given the size. 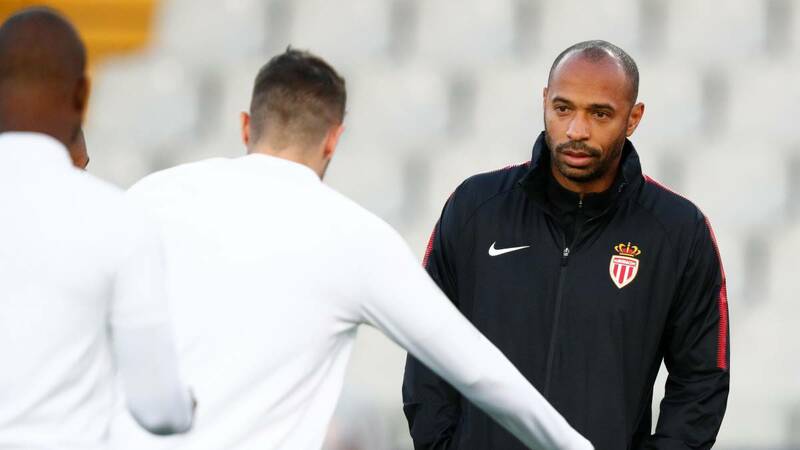 But Golovin has taken to leave a message to Thierry Henry, He took charge of the team since Leonardo Jardim was ceased until he took over again, as stated by Goal in an interview: "He did not kill the player he has in. When things went wrong he became very nervous and did not he stopped screaming, it was unnecessary, he came to the grass and showed us how he trained. " Golovin did not stop there and explained that it is not the same to be the first coach that the deputy of Roberto Martínez in Belgium and confessed that the atmosphere in the Costume changed when he left: "As soon as Jardim returned, the positive atmosphere also returned, I think Henry did not realize the weight of being a coach. that the fun of being an adjunct ".